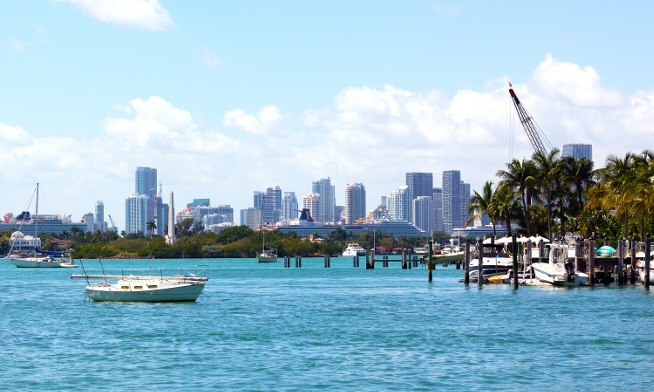 Every trip is a collection of experiences gathered from each location and its people. If you are looking for travel inspiration, we go far beyond finding you the perfect luxury villa. We can design a unique vacation package only for you, according to your needs and wishes and we will make sure that your holidays will be unforgettable! 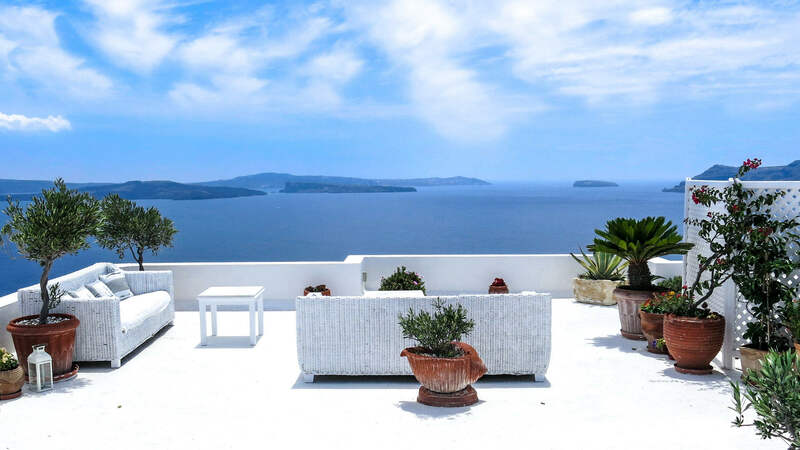 White houses with blue door blends and church roofs, turquoise blue sea, sailing in calm waters and mediterranean taverns on the beach - a dream destination for demanding holiday makers and honeymooners. Just as we are constantly on the lookout for new extraordinary objects, our exclusive portfolio is expanding. 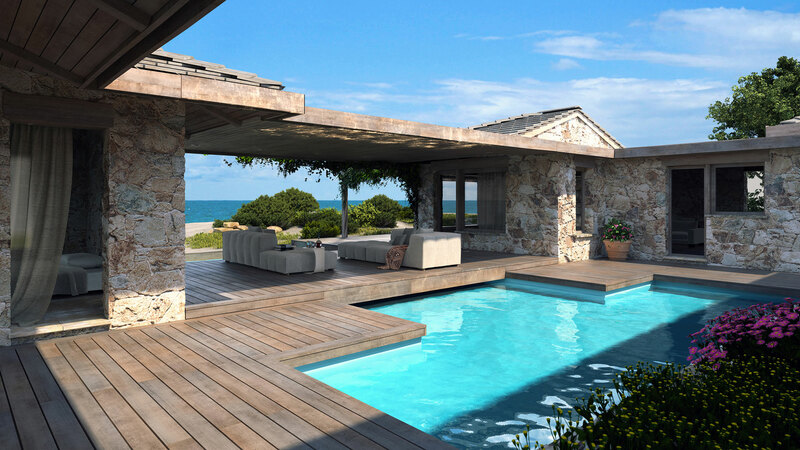 Coming soon, VR CONNEXION will provide you with a high quality selection of luxurious villas in Spain and the USA. 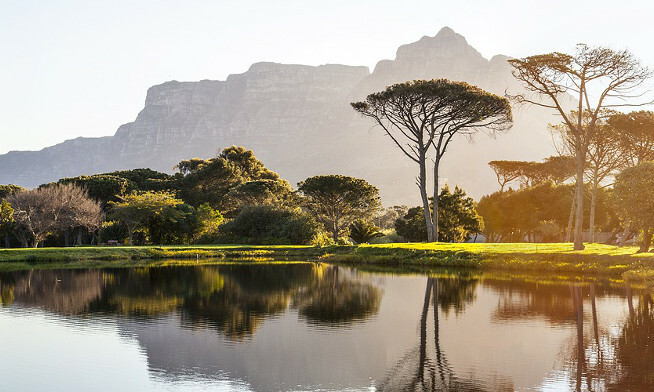 Southafrica, the perfect winter destination: a holiday dream in terms of nature, animal farms, wine yards and great sunlight - a place which is famous for fashion shootings from October to April. 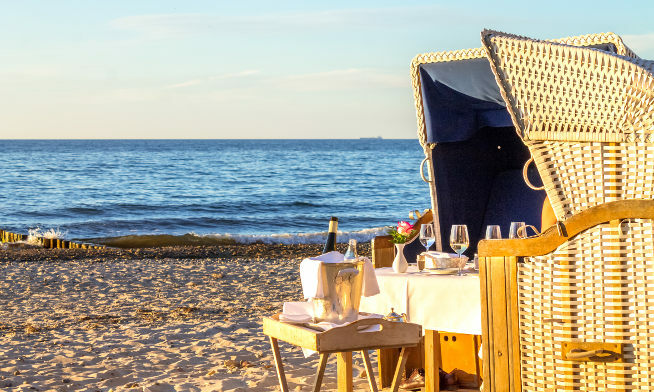 North Sea and Baltic Sea: the North of Germany with its long sandy beaches, straw roof cottages and wide green fields is still a secret destination to international travel. Our unique selection of luxury villas in Greece, Germany and South Africa may transform your holidays into an unforgettable experience. 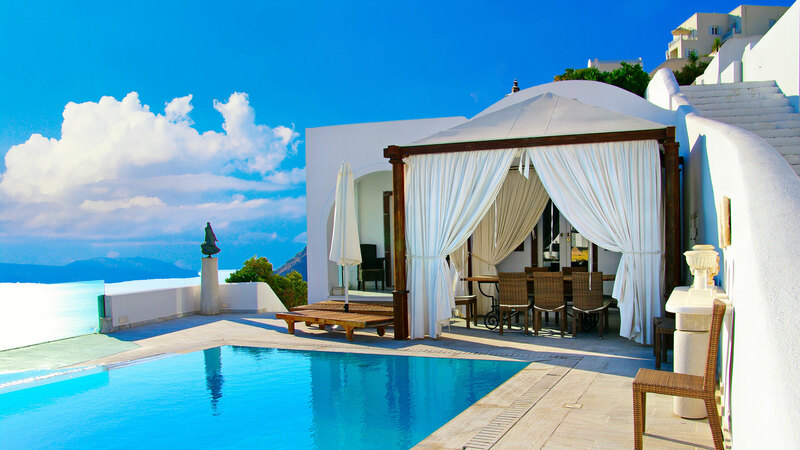 VR CONNEXION was founded in January 2015 as a travel agency trade mark for connecting owners of luxurious vacation residences in selected destinations to international travelers with high quality expectations. 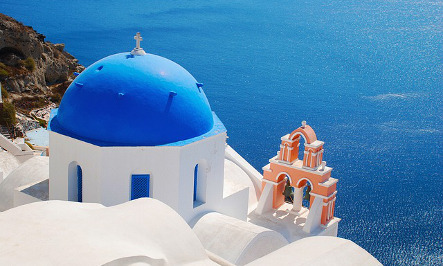 Having worked together successfully as partners in Athens, Greece, for more than a decade with their Marketing and PR Agency PR CONNEXION, consulting the international airline and tourism industry, Christiane Hensel-Gatos and Stella Ouroumi decided to start their own touristic niche enterprise.